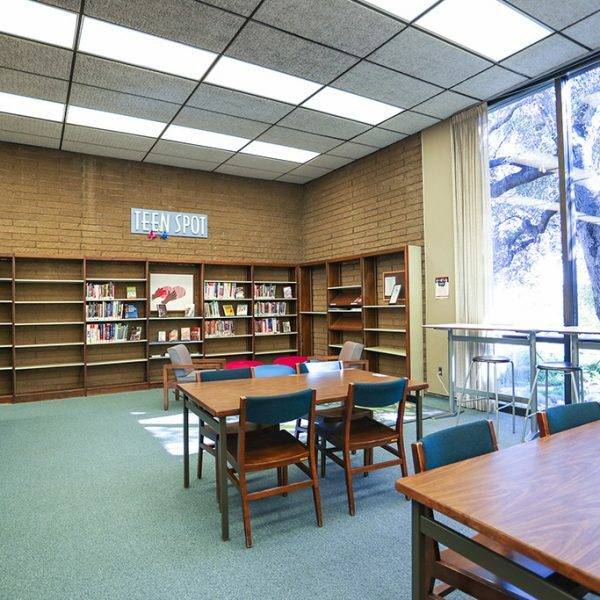 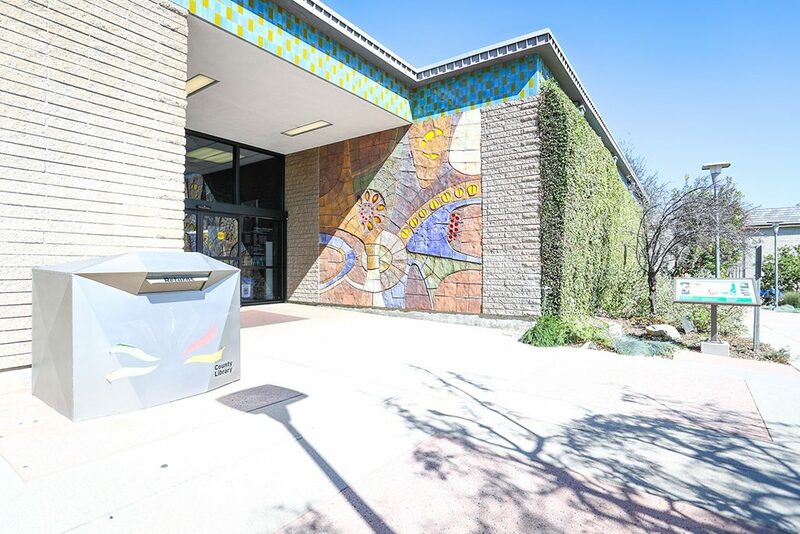 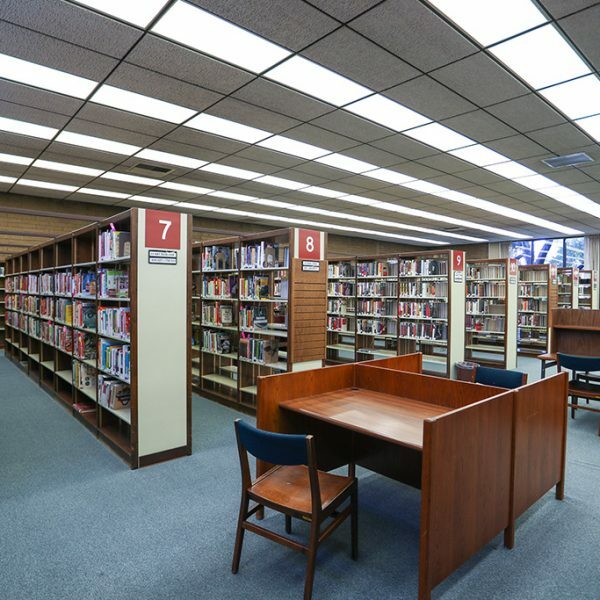 La Cañada Flintridge Library is closing for building maintenance. 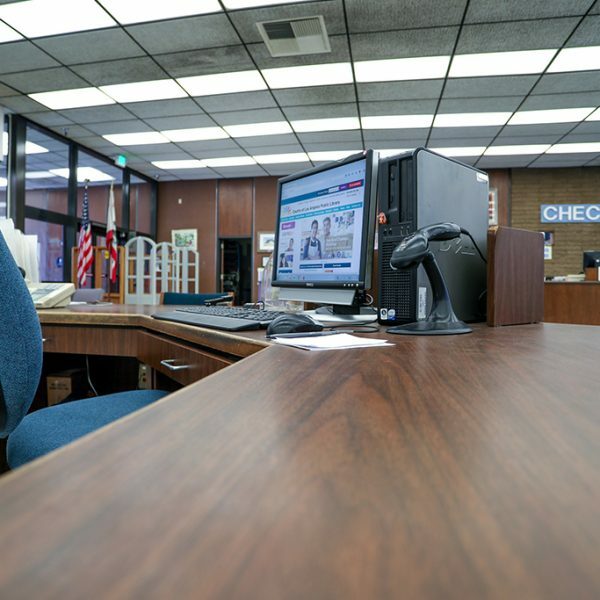 The last day of service will be Saturday, March 30, 2019. 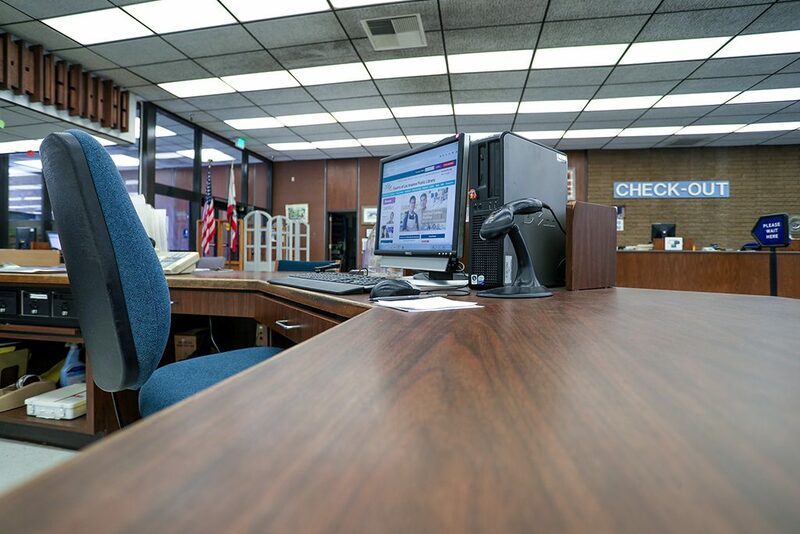 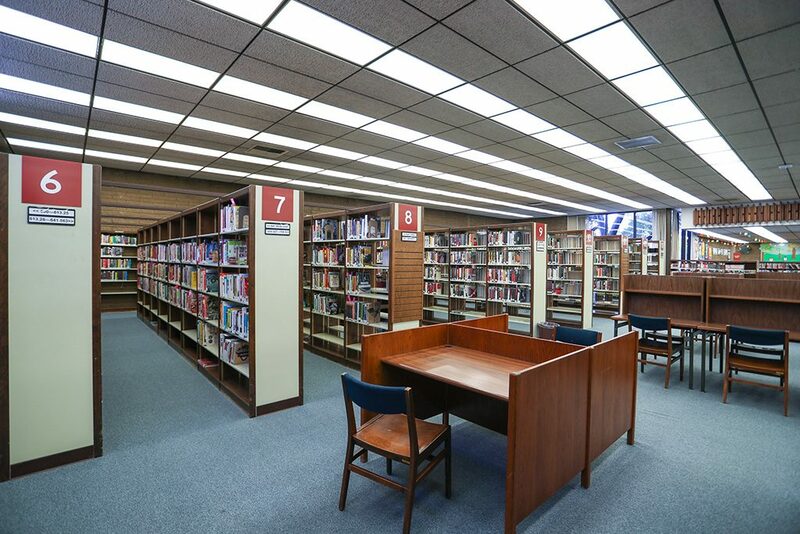 Please visit the nearby La Crescenta Library for library service, including returning materials and picking up holds.